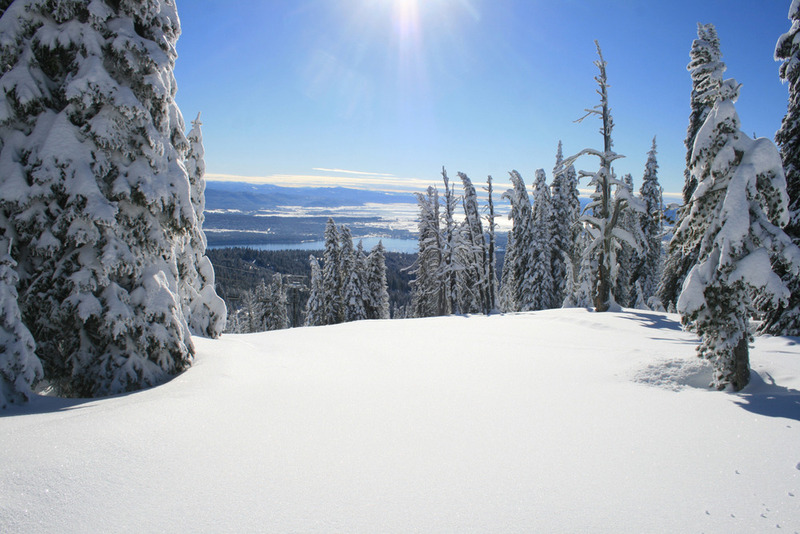 Browse through our collection of photography from Brundage Mountain Resort to get acquainted with it before your ski trip or to relive great memories on the slopes at Brundage Mountain Resort. Brundage Mountain Resort - Started to clear up by end of day, snow feels great! Should be a great clearer day tomorrow and we will be here! 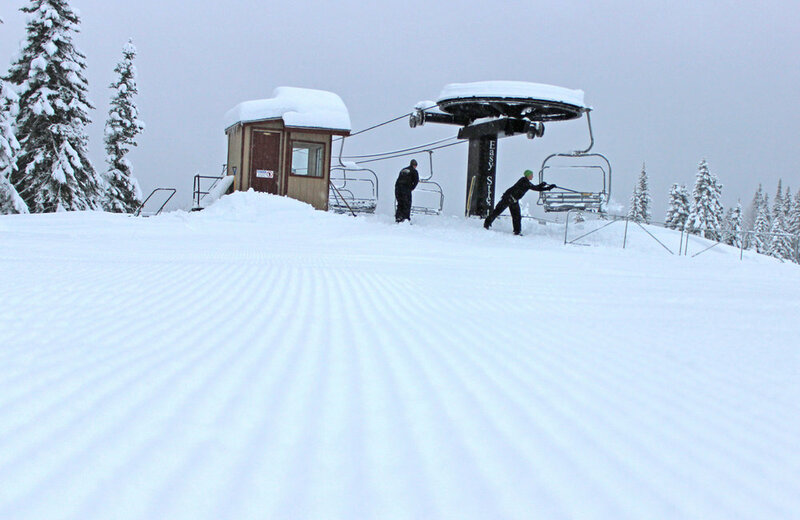 Packed powder corduroy greeted skiers on groomed runs at Brundage Mountain's opening weekend. 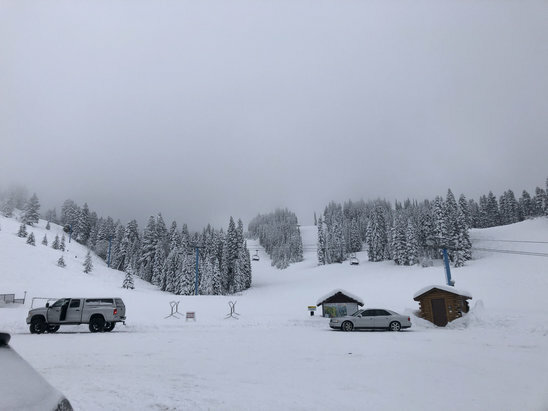 Brundage Mountain opened to powder skiing this past weekend. 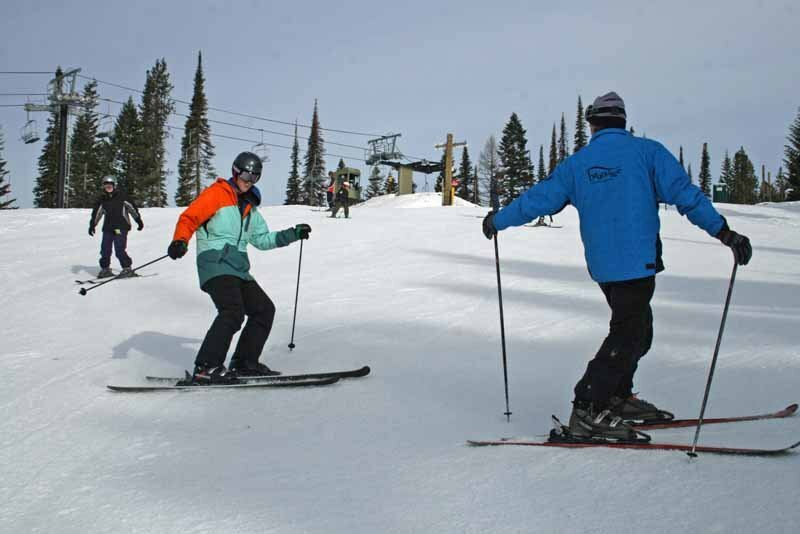 A ski lesson at Brundage. 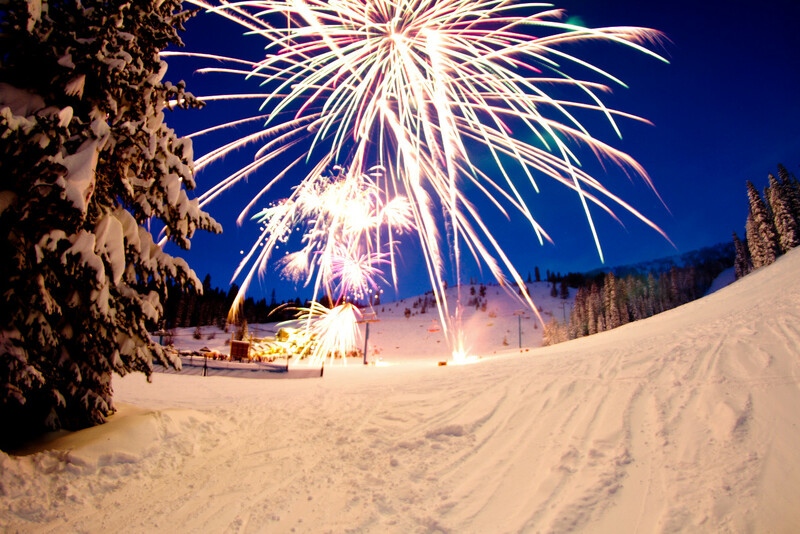 Photo courtesy of Brundage Mountain Resort. 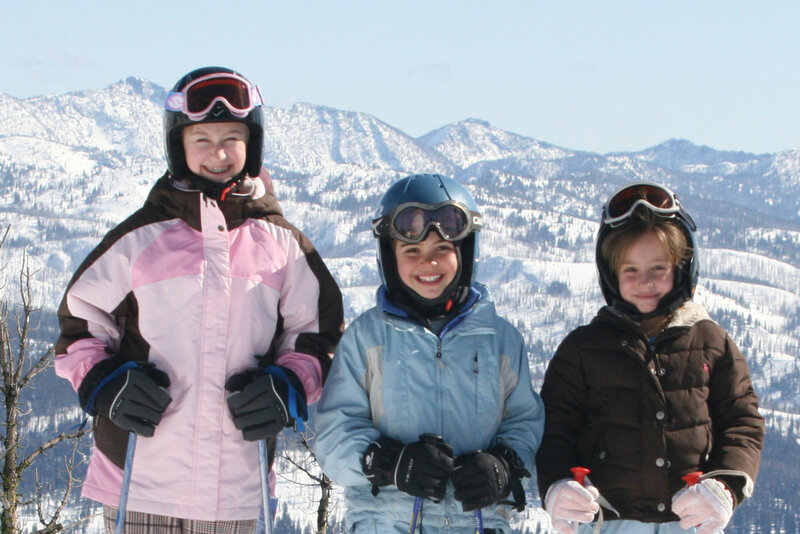 Fifth and sixth graders ski Brundage for free with Ski Idaho Passports. 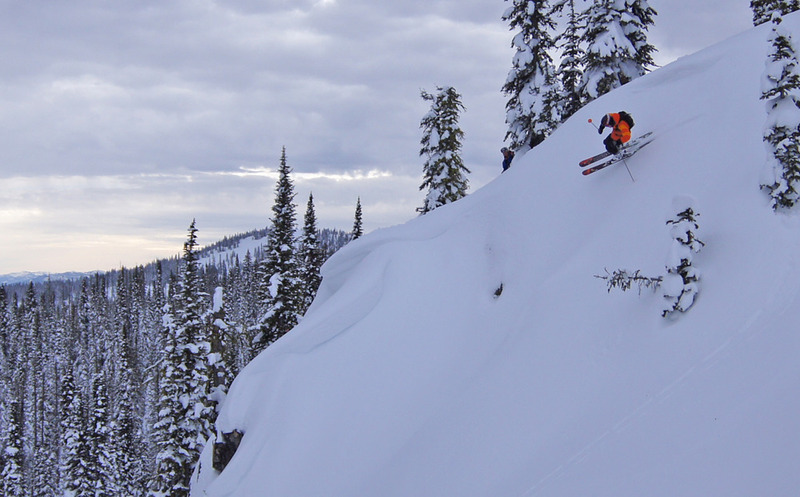 Photo courtesy of Ski Idaho. Groomer skiing under blue skies at Brundage. 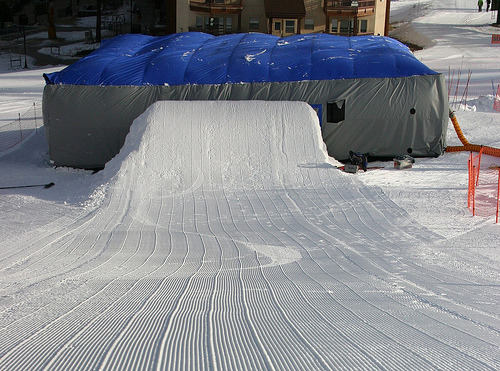 Photo courtesy of Brundage Mountain Resort. 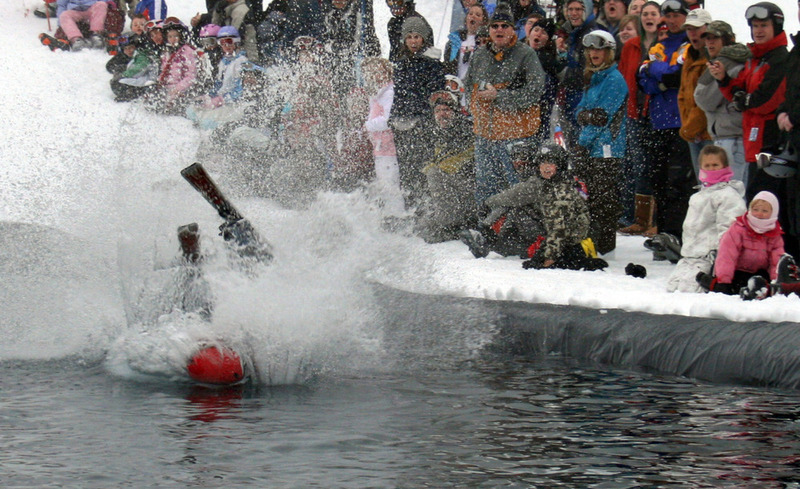 Pond skimming brings on the splats at Brundage Mountain. 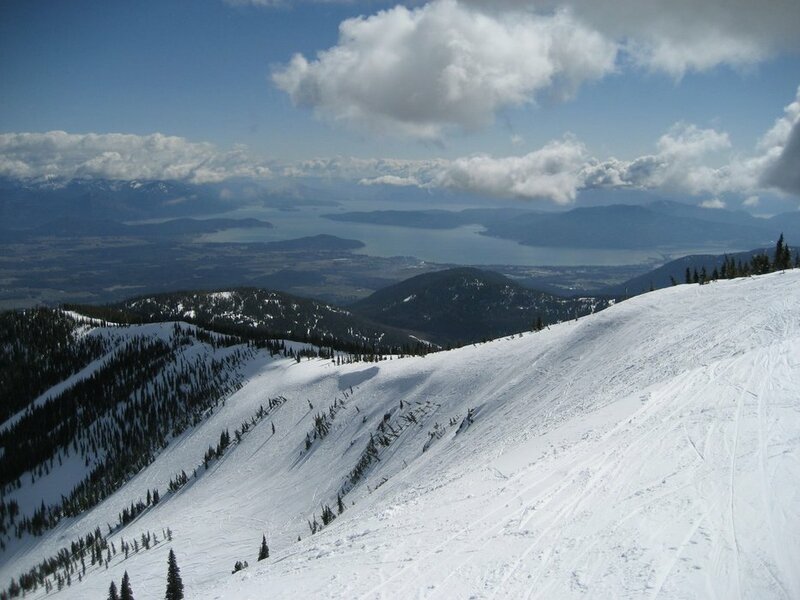 Photo courtesy of Brundage Mountain Resort. 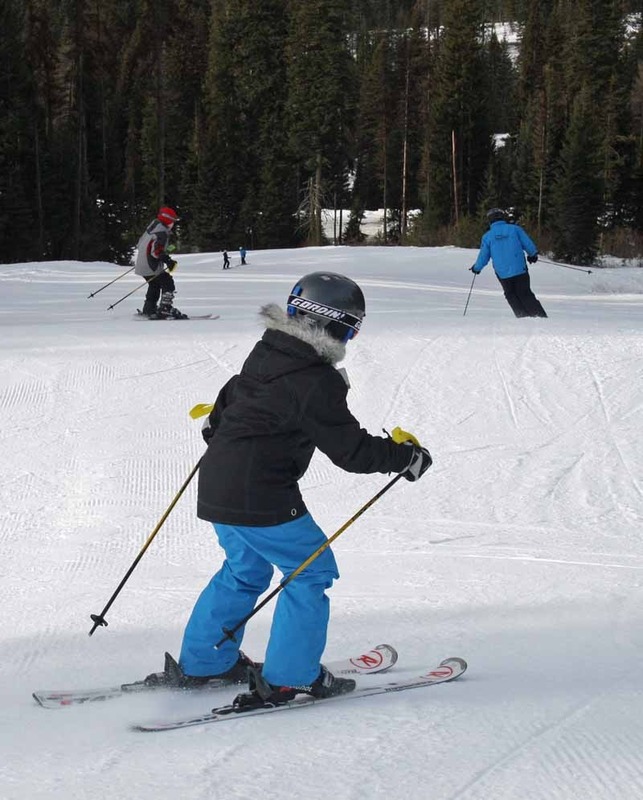 Families can learn to ski at Brundage. 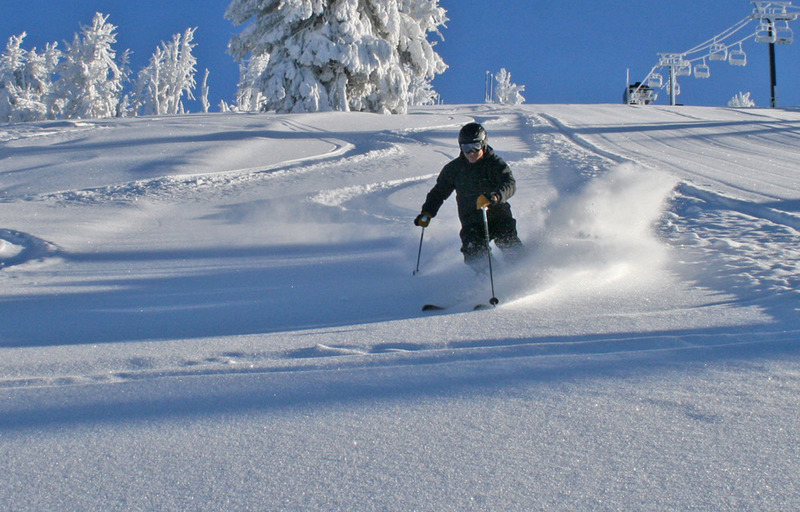 Photo courtesy of Brundage Mountain Resort. Airbag on tour at Brundage Mountain. 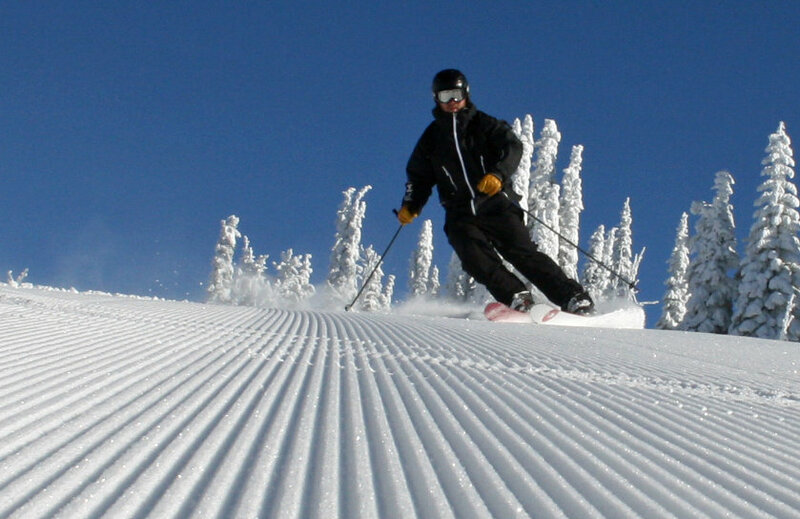 Photo courtesy of Brundage Mountain Resort. 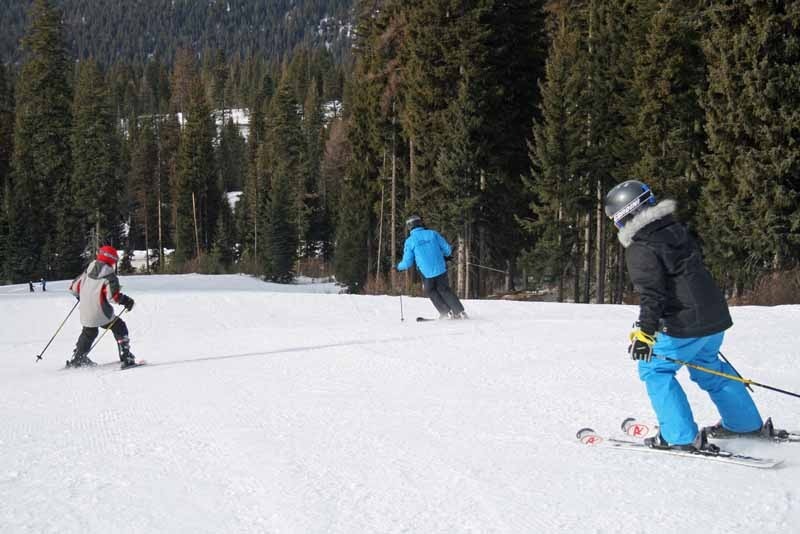 Learning to ski at Brundage. Photo courtesy of Brundage Mountain Resort. 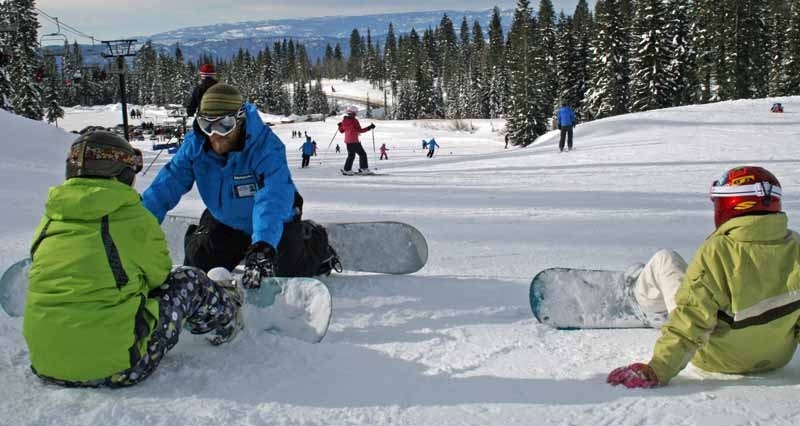 A snowboard lesson at Brundage. Photo courtesy of Brundage Mountain Resort. 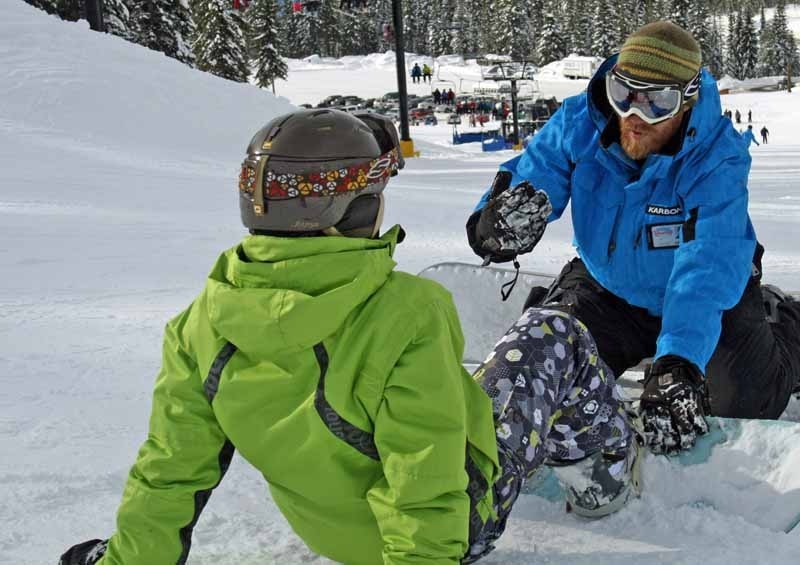 A snowboarder gets personalized instruction at Brundage. Photo courtesy of Brundage Mountain Resort. Cat skiing at Brundage Mountain. Photo courtesy of Brundage Mountain Resort. Sunshine at Brundage. Photo courtesy of Brundage Mountain Resort. 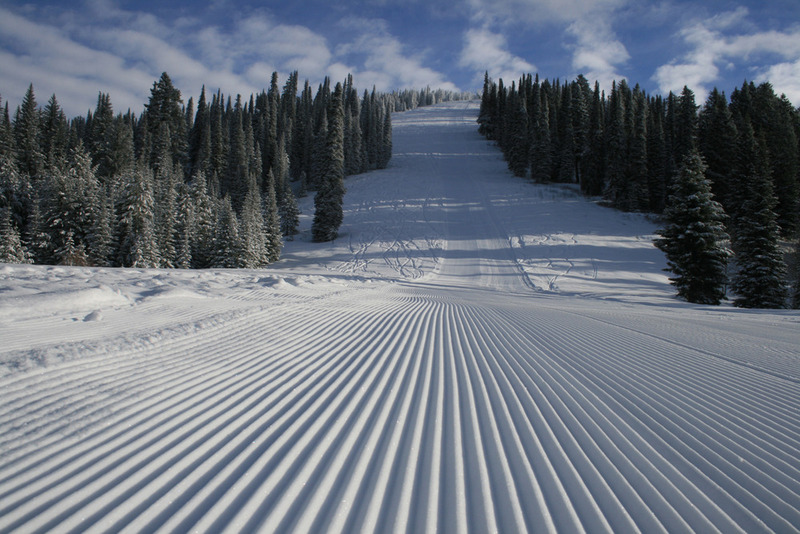 Groomers at Brundage. Photo courtesy of Brundage Mountain Resort. 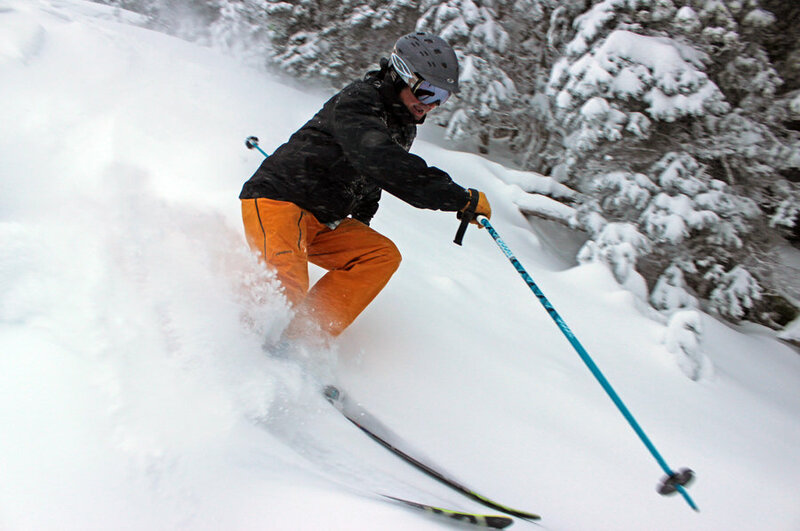 Early season turns at Brundage. Photo courtesy of Brundage Mountain Resort. Get Snow Reports, Powder Alerts & Powder Forecasts from Brundage Mountain Resort straight to your inbox!